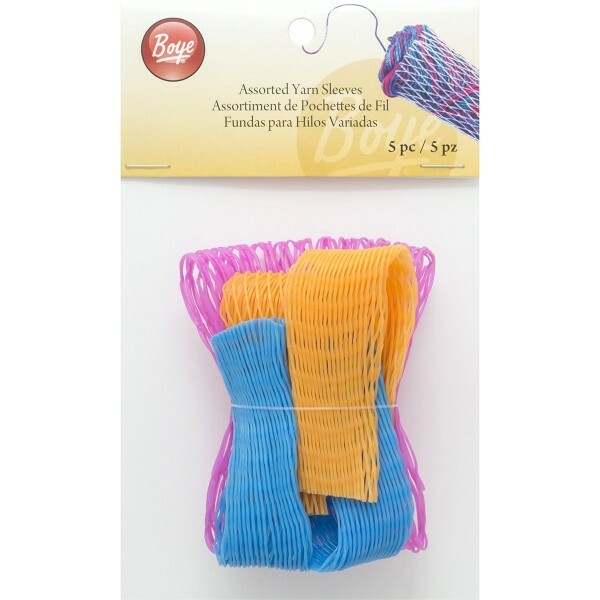 Boye Yarn Sleeves (or Yarn Bras), available in two different pack sizes. 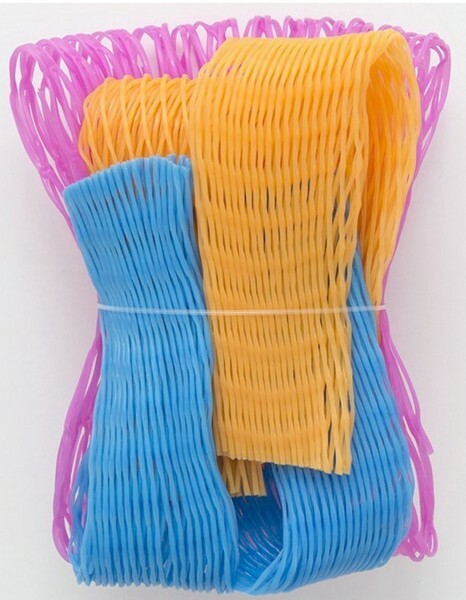 Keep your yarn neat and tangle free, works best with centre-pull balls or skeins. To use: Fold back the edge of the sleeve, insert skein, unfold edge.